Search giant Google on Friday said it has shortlisted four Indian startups for the fifth edition of its Launchpad Accelerator programme. The shortlisted ventures—BabyChakra, m.Paani, Niramai and SocialCops—will join a clutch of startups from around the world at the Google Developers Launchpad Space in San Francisco for an all-expense paid, two-week training. The entire programme will last six months. With this batch, a total of 30 Indian startups have joined the launchpad accelerator programme so far. "These startups have been shortlisted based on their unique value proposition and use of latest technologies like machine learning and artificial intelligence... We have a diverse group of startups looking to tackle everything from streamlining medical records in Africa to improving breast cancer screenings," Roy Glasberg, global lead, Google Developers Launchpad, said. Here are the startups shortlisted from India. BabyChakra: Founded by Harvard alumnus Naiyya Saggi, this Mumbai-based company runs an app that disperses free parenting advice regarding pregnancy, parenting, baby development and childcare. In June 2015, the company had raised a seed round from Mumbai Angels, the Singapore Angel network and Arihant Patni. In 2016, it raised a Series A round from Seattle-based RoundGlass Partners. m.Paani: The Mumbai-based firm offers a mobile-based loyalty and data solution for the mass-market consumer in emerging economies. It powers real-time, direct-to-consumer engagement, marketing and insights for consumers and retailers. In March, mPaani raised $1.35 million in a pre-series A round led by IDG Ventures, Blume Ventures and Saha Fund. Existing investors Aprameya Radhakrishna, who is co-founder of TaxiForSure, and serial investor Gautam Ivatury also participated in the round. Niramai: Founded in 2016 by Geetha Manjunath and Nidhi Mathur, Bangalore-based Niramai has developed a novel breast cancer screening solution that can detect the disease at an early stage. 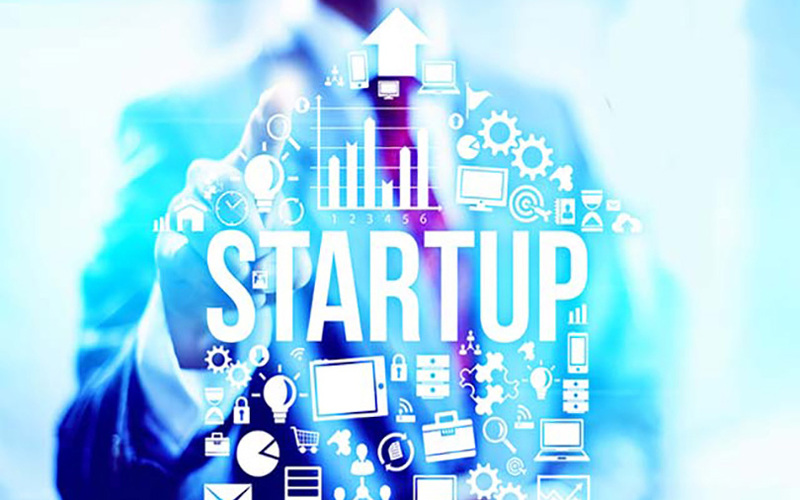 In April, the company raised an undisclosed amount in seed funding from a clutch of investors including early-stage venture funds pi Ventures and Axilor Ventures, impact investor Ankur Capital, Silicon Valley-based startup accelerator 500 Startups and Flipkart co-founder Binny Bansal. SocialCops: This Delhi-based company, founded by Prukalpa Sankar and Varun Banka in 2012, empowers organisations to make better decisions through data. In July 2014, it raised $320,000 in seed funding from investors including 500 Startups, Google India managing director Rajan Anandan, and Manoj Menon, managing director, Frost & Sullivan APAC.